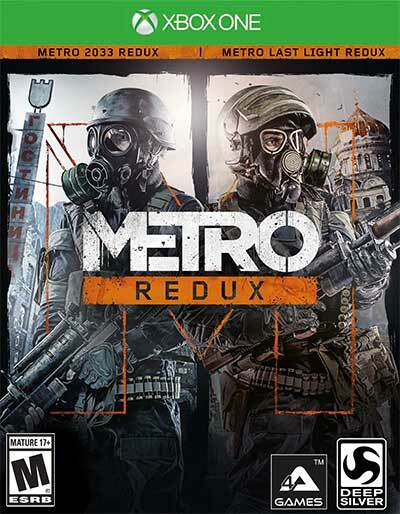 The game is set in 2034 in the same setting as Metro 2033, the Moscow Metro. 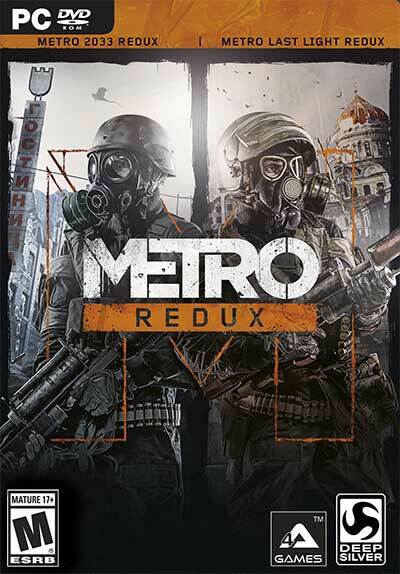 The game picks up after the "bad" ending from Metro 2033, in which Artyom delivers a devastating attack on the mysterious supernatural race known as the Dark Ones. The station-cities of the Metro struggle for power using weapons found in D6. 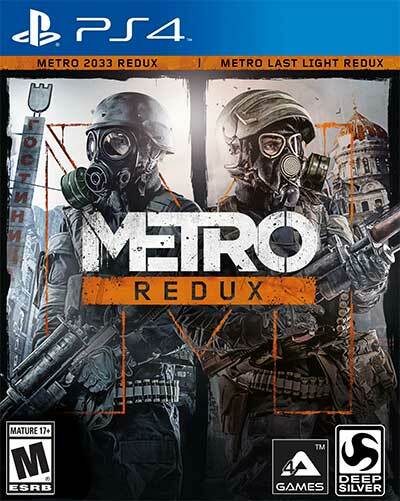 The player follows Artyom, the main protagonist from Metro 2033, as he searches for the mysterious "Prisoner", the supposed “key to survival – the last light in our darkest hour…"